That unit have spent the intervening time creating and honing their own brand new-psych sound, and building up a fanbase with their superlative live shows. 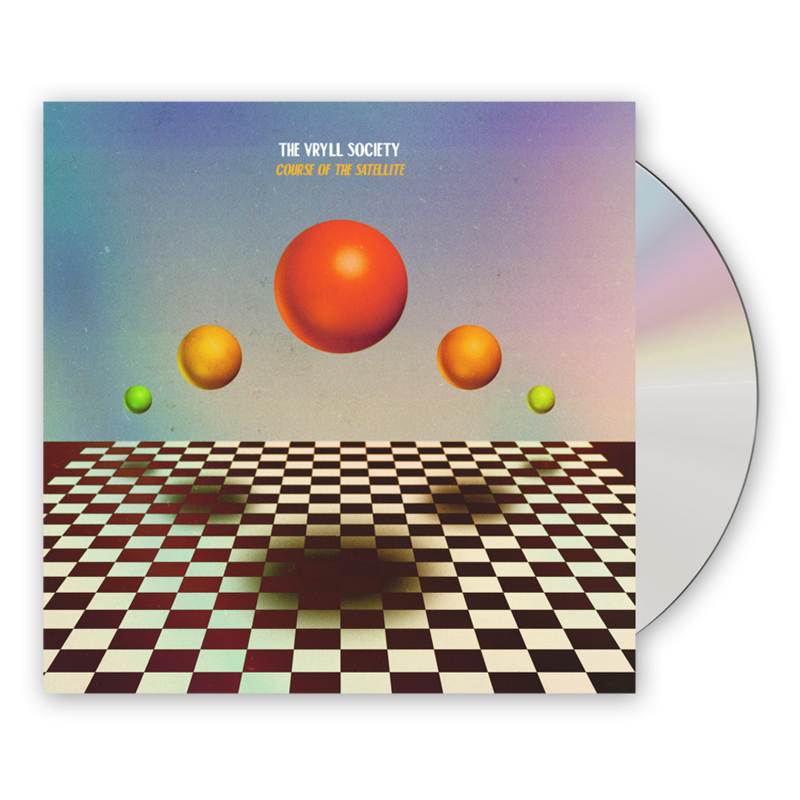 Drawing from an eclectic palette of influence from deep funk to Krautrock, electronica and prog, they’ve created a heady, intoxicating, pin sharp, and tightly wound mellifluous groove, washed over with cyclical motifs, acres of effects laden guitar hooks, and shimmering, textural technicolour soundscapes. It is at once blissful, dizzying and madly infectious. It’s that eclecticism, that kaleidoscopic swirl of influences which brings together hip hop flavours, with the prog stylings of names such as Aphrodite’s Child and The Verve - pre Urban Hymns - when the drugs were still working. The dynamic leaps and folds through all these influences is where you find The Vryll Society’s own brand perfect pop. Its all there in the loops, in the hooks, the drive and the vibe of this unique band. But this isn’t frippery, these aren't throwaway cheap thrills for our disposable times. No, this is heavier. This is music too feed your head.